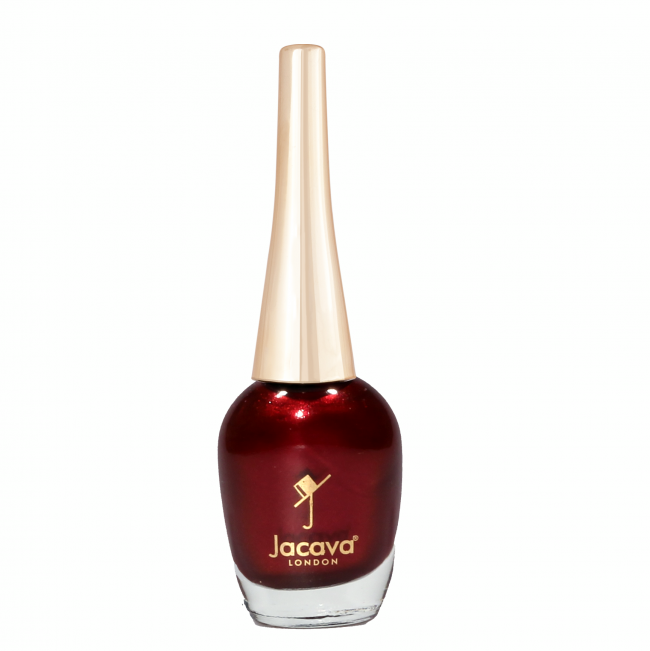 Too Hot To is a luxurious, glossy and vivacious shade of deep copper-red, with a subtle shimmer finish. 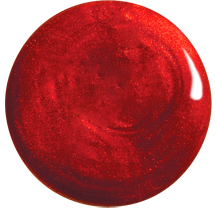 This gorgeous colour is too hot to do without! 12 ml of luxury shimmery deep copper red nail polish.